Typically May is gutter month at CRA but since we had little to no rain gutters we not in the minds of most people we are switching to June for 2017. We always knew the rains would come and that’s why we have ramped up our crews and equipment on the Gulf Coast. A week like this one is an excellent reminder that Gutters are good for Florida homes and that they protect foundations and landscape from water damage. 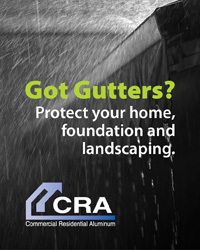 All seamless gutters from CRA are measured and fabricated on site for a precision installation by highly skilled crews. 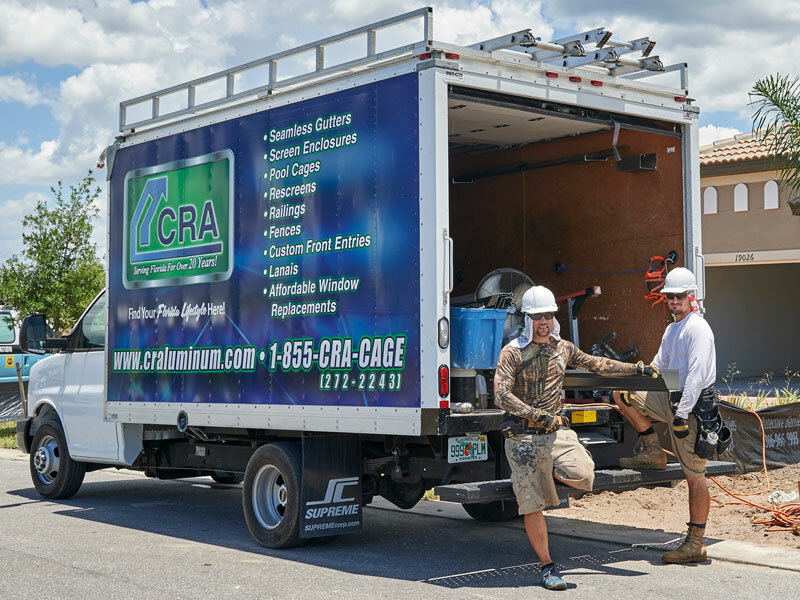 We deploy from both of our Gulf Coast locations in Greater Sarasota and Fort Meyers. Your job will typically be completed within one day when possible to minimize the inconvenience. Unlike many installers, you won’t find seams that can sag or leak over time nor will you find sloppy box miters at the corners, rather very clean hand mitered corners which take much more time and skill to execute correctly. 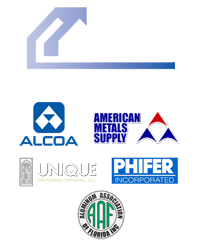 In addition, we use a stainless hidden hanger system for a clean look. 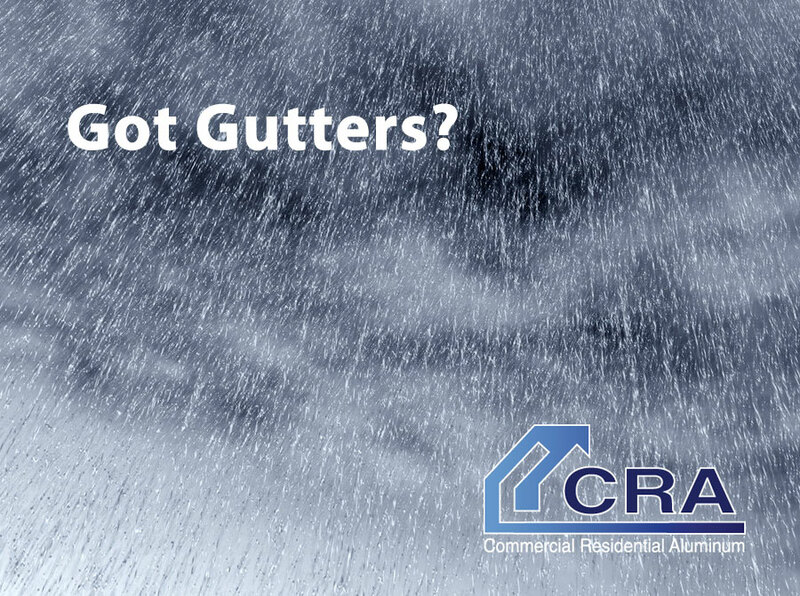 If your gutters are not all they can be or you need gutters, today would be an excellent time to call the pros at CRA to get an estimate at (941) 486-9104 or check our gutter product page for more information. 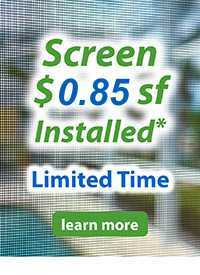 Alternatively you can fill out our Quick Quote Form for a no-hassle estimate right now. You’ll be glad you did each and every time it rains!